Where do I begin? I’m a single mom of 2 girls with a third on the way. Living a life I never imagined I would (both good and not so good). I’m currently navigating the waters of a breakup that was something I tried to avoid even though I knew it was for the best. 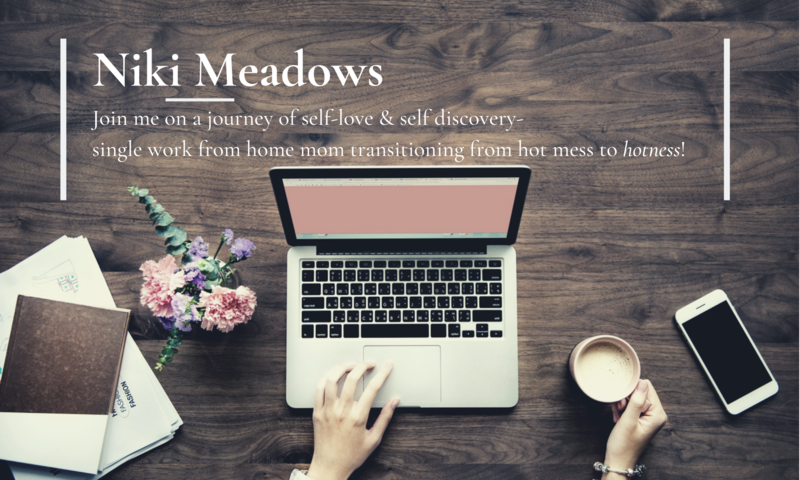 So here I am, in my mid-thirties, starting another new chapter in my life, and allowing myself to process the journey through my blog. I initially started this blog back in 2016 just before training to be a life coach. I was drawn to work with women specifically around self-love and self-worth. As I worked to get my life coaching business off of the ground, I was open to paths that were more profitable and found my place as a Business Manager. I’m now able to work from home as I serve someone I love and admire to support her in growing her business. This blog is where I sit down and just let my thoughts flow from my head to my fingertips. I say what and how I feel in the moment. I share what I’m stuck with, working on, and learning. I use this as a way to fight shame, guilt, and fear. This is my way of sharing my experience in a way that others can connect, understand, and work through their own process. If this isn’t for you, no worries! Thanks for stopping by anyway. If I happen to catch your attention and something resonates with you, feel free to leave a comment. Either way, I’m wishing you all the best on your own journey.